Instagram is no longer the new kid on the block that people are weary regarding joining for their business. Its one of the number one questions I receive “how to utilize Instagram to grow my business” and all the other questions that will flow from that one singular question. A couple years back, I was weary of the platform but I should’ve jumped in maybe I would be ahead who knows. Today, I actually want to talk to you about the good, bad and ugly of growing your business on Instagram. If you log onto Instagram right now there is a chance you see a plethora of “marble tables” with laptops, macaroons and coffee. You see girls with the best makeup and eyebrows. Smoothies looking like perfection and a pasta you want to lick off the screen. You see these people have learned that this is a VISUAL platform. You the user and your user audience first see prettiness and then your caption. I shared how you as business owners can establish visually appealing Instagram feed because trust me it matters. Invest the time in utilizing canvas to design graphics and invest in a great camera for HD photos, trust a high percentage you are seeing on your feed are not coming from an iPhone or galaxy phone. Yes, it might sound childish but no one every wants to leave the first comment and then your photo is up with 50 likes but no comments. Then on top of that you are not taking an hour out your day to go on your followers page and engaging them. I personally believe in doing the 3 and 1 rule that I talked about in social media comments can be spammy your’s don’t have to be. Outside of bring new followers to my page, I have found some amazing people to connect with all over the world. In the last couple months, I have implemented a really cool way to grow the engagement on Instagram. I have seen my engagement triple. In addition that, you are not utilizing the right hashtags for your audience. In the last couple months, I have been in the top 9 for 15 out of the 30 hashtags I use. This is huge because this helps you get eyes on your page. I am constantly learning the right hashtags to use for my business and then helping my clients redefine the ones they are using. I will be completely honest, do I love gaining 1K followers within a 48 or 72 hour timeframe, yes I rather do especially when they are my target market. However, I believe this is one thing Instagram will be cutting down in recent months. You might not be aware but you are limited in the number of people you follow and unfollow per hour and day. In addition to amount of comments you leave. Instagram does not want their platform gained their focus is keeping you in the app as long as possible. You can read my thoughts on loop giveways in this post where I talk about my first loop experience. I have know down several and I am very selective of the ones I do and I follow a lot of rules to make sure its best for me and doesn’t kill my engagement. 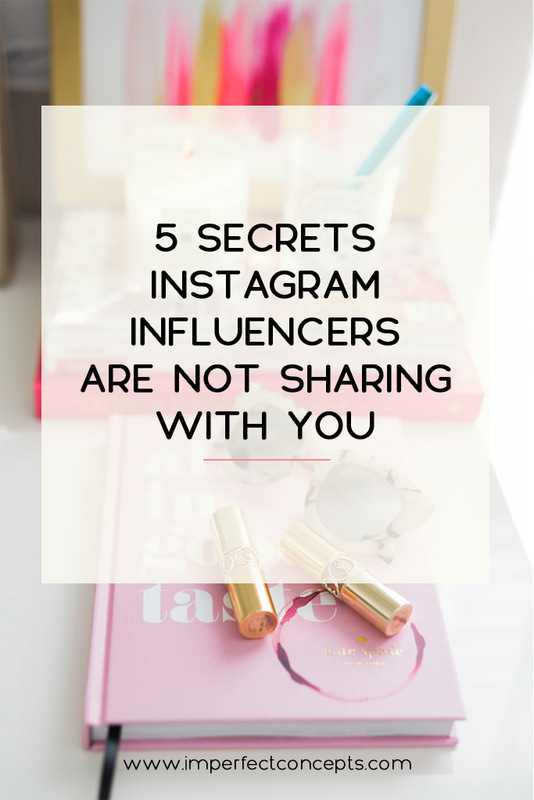 Trust me, this insight is truly golden when it comes to growing your instagram following. Outside of growing my influence on the platform with my audience I have helped several paying clients and non clients grow theirs.